Hoya sp. EPC-207 is a Finlaysonii type Hoya that I obtained from a Florida vendor in the summer of 2015 and it flowered approximately 11 months later in the summer of 2016. This plant is endemic to Nakhon Si Thammarat one of Thailand’s Southern most provinces. When looking at the climate data for the region, I can’t help but thinking that it is a wonder we can grow any of these plants that hail from such places. The average daily high temperatures for all 12 months of the year are in the upper 80s to low 90s Fahrenheit and the average lows temps at night are in the mid 70s. The relative humidity averages 80%. 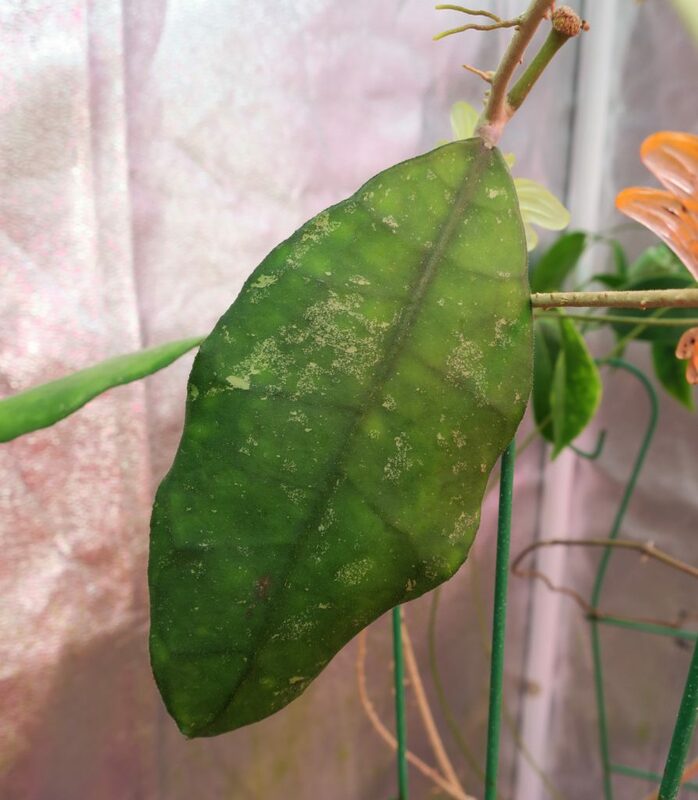 So if you are ever wondering why you might have such difficulty growing some of these Hoyas, look no further; you simply can’t replicate these conditions in your home without extreme measures. Hoya sp. 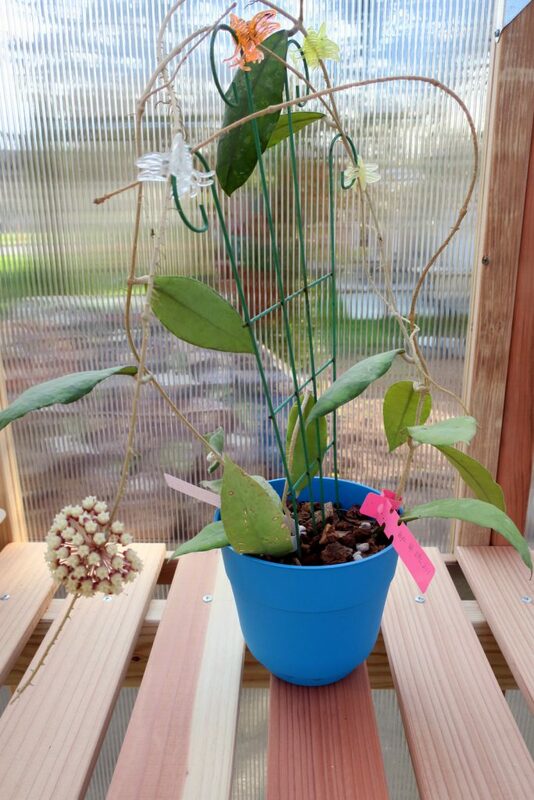 EPC-207 is a relatively fast grower and quick to flower for a Hoya of its type. It can be flowered easily both under artificial lighting and natural sunshine as long as you can fulfill its temperature and humidity needs. While it does not have foliage as showy as other Hoyas in the Finlaysonii complex, the leaves still have that Jurassic appearance. I think this plant is a worthy addition to anyone’s collection.